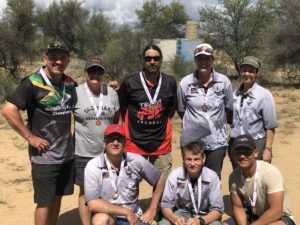 NAMIBIAN Field Archers are gearing for the 2020 World Championships as they recently held a shootout outside Windhoek, with Archers from Lüderitz taking part in the fun filled day. 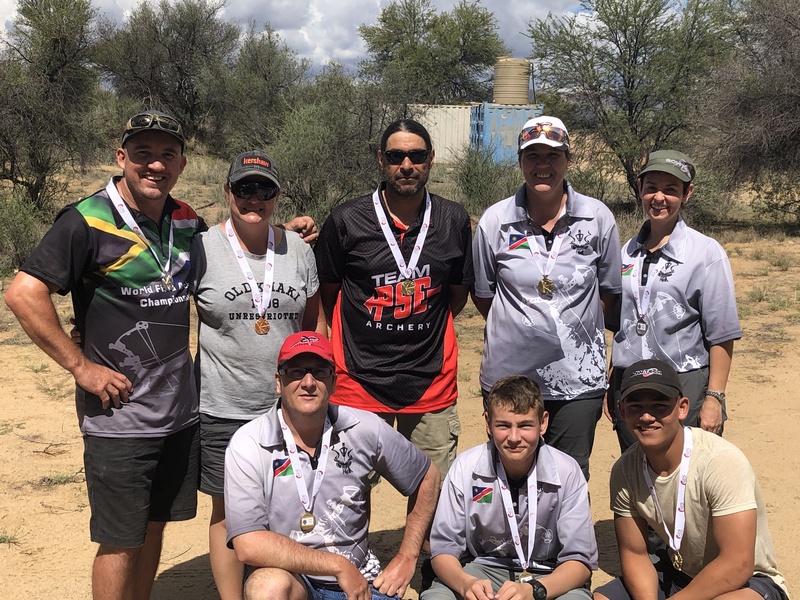 The shootout, which took place over the weekend, also served as preparation for the Namibian Field Archery National championships, which will be held on 3 and 4 May in Lüderitz. The event also cements a historical moment as the range will be set up in the Sturmvogel Bucht National Park. Beanta Viviers took first position in the adult female freestyle round, with Charmain du Preez slotting in second place. 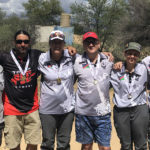 Liezl Schoeman was the ultimate winner in the adult female bow hunter round, while Rene Rossler won the male version. Piet Zondagh won in the freestyle unlimited round, followed by Jannie Meuwesen in second place. In the junior category, Matyys du Preez won the round with JP Viljoen victorious in the Young adult group.